When you are done ordering, please select the 'Return to Merchant' link. Your registration code will also be sent to you via email. Are you looking to buy in bulk? Bulk order pricing can be found here. 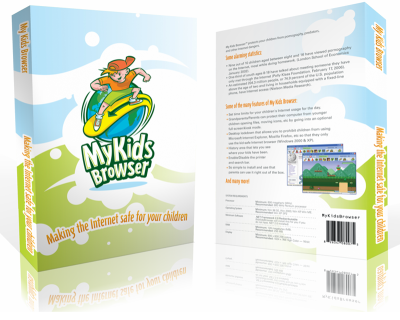 Protects your children every second they're on the internet! Web-page analyzer that analyzes any page you add to their list. Sandbox area for kids to play almost unlimited games. 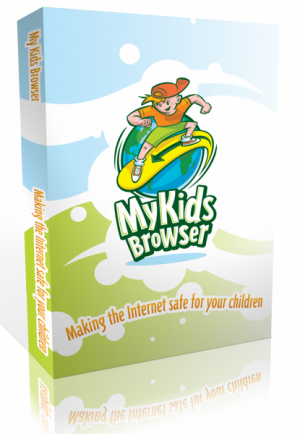 View how long your children have used the internet per day. 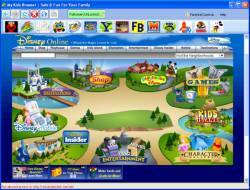 Minimum Software Microsoft .NET 2.0 (My Kids Browser can install this if you do not have it).